Date posted: June 15, 2015 by: JasonDarkX2 Category: Gaming Tech one comment. Bethesda software kicked off E32015 with their press conference last night at10: 00 EST to 12:00PM EST it was probably the best reason to stay up late past bedtime on a Sunday evening. Dreading that that next day is a Monday, you Monday lol. 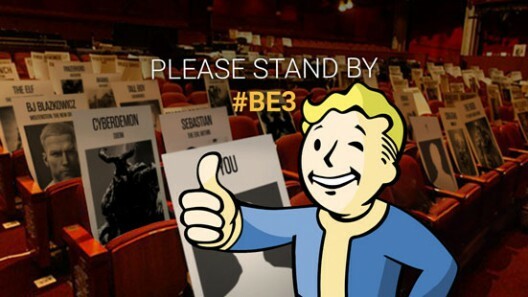 But for those who missed out on the two hours of pure awesomeness #BE3 live stream. 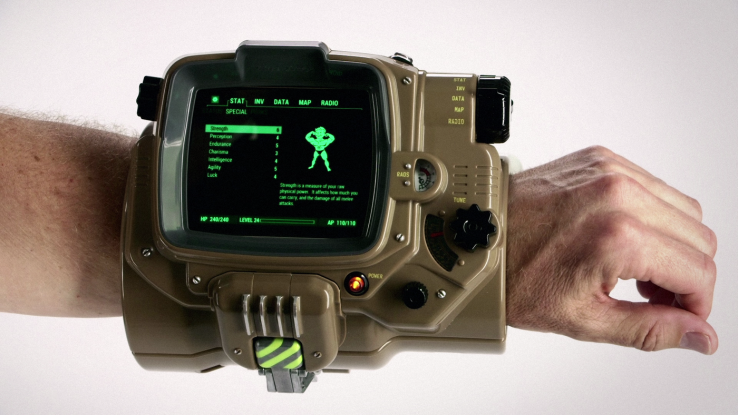 Here’s a quick rundown, mostly the gist and Fallout 4 mostly…. The Press conference started with the introduction of the return of DOOM showing casing a gory first ever game play footage running at 1080p 60FPS you return to the hellish Mars as a marine activated to kill demons with lots of Big f**king guns, chainsaws and fast movement. Transitioning very well into it’s a fast paced multiplayer experience; sneak peek multiplayer footage was shown. But wait, it gets better Id also announced Doom snap map a modding tool and service available on all platforms and no experience required, Snap map will allow anyone in the community to easily create and instantly share doom created content via simply snapping together things, everything is available in the in-game tool AIs, weapons, map parts, suffix, gameplay mechanics, with Doom Snap map there’s an endless possibility. Doom is coming Spring 2016 for the Xbox One, PS4, and PC. Bethesda.net was also announced as the official web portal to all Bethesda games and content allowing players to get easy access to forums, mods, and upcoming game content. Currently supporting games like: the elder scrolls online, fallout 4, Dishonored 2, Doom, and Battle Cry. Battle Cry is Bethesda new Online team base combat and tactical warfare from Battle cry studios. Worldwide Beta sign up available at battlecrythegame.com sign up before Jun 18, and get priority beta access and special in game reward. Battle Cry Coming Fall 2015 for PC. Dishonored 2 is now officially coming, the rehearsal leak was real. Dishonored 2 teasers showcased cgi footage of the new playable character to the series Emily Kaldwin. It should be noted that Dishonored 2 will still remain as a single player game with two selectable characters: Corvo and Emily. Your character at the beginning of the game will affect its story. Dishonored 2 will be coming to the Xbox One, PlayStation 4, and PC no release date yet. But to ease the wait dishonored: Definitive edition a remastered version of the game with all DLC for Xbox One and PlayStation 4 coming this fall. No new elder scrolls game, but DLC expansion for The Elder Scrolls Online…. and a new card game called elder scroll: legends. Todd Howard presenting a full hour of fallout content, its mind blowing, to Sum it all up, it looks jaw dropping amazing, featuring loads of customizing everything from player customize male/female, full on armour piece customization, weapon nodding, in game world rebuild mechanic. 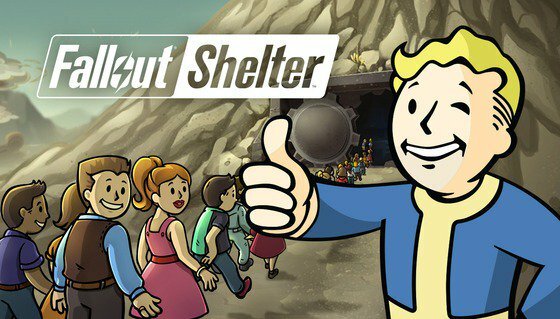 Fallout shelter and IOS timed exclusive mobile game is available in app store right now.